Dr Tim Clayton is a consultant dermatologist based in Manchester. He practices at Salford Royal NHS Foundation Trust and the Royal Manchester Children’s Hospital. 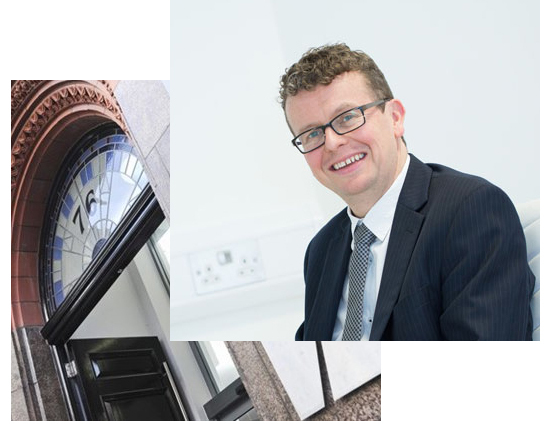 Dr Clayton also holds private dermatology clinics in his Manchester consulting suite at 76 King Street, Manchester and at Oaklands Hospital in Salford. He is fully trained in both adult and paediatric dermatology and is listed on the dermatology specialist register by the General Medical Council in London. Dr Clayton specialises in the diagnosis and management of skin, hair and nail problems in adults and children. He is an expert on everything skin related. Dr Clayton was named in the top 100 children’s doctors in the Times, one of only three dermatologists recognised in the UK. Tim is an official spokesperson for the British Skin Foundation and has been interviewed regularly on TV and radio. Dr Clayton is a member of the Royal College of Paediatrics and Child Health and a fellow of the Royal College of Physicians (Edinburgh). He is also a member of the British Association of Dermatologists, the European Academy of Dermatologists, the British Society for Cutaneous Allergy and an executive board member of the British Society for Paediatric Dermatology. He studied Medicine at Liverpool University and graduated with MB ChB in 1995. 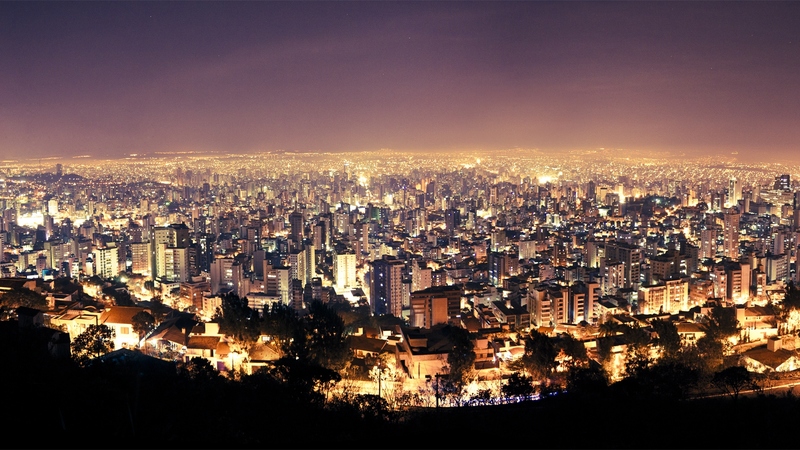 Whilst he was a medical student he undertook an elective study in dermatology working in a polyclinic in Bulgaria and another elective attachment in general surgery in Belo Horizonte, Brazil. After graduation Tim undertook general medical training at Manchester Royal Infirmary and completed general professional training in Paediatrics at Alder Hey Children’s Hospital, Liverpool in 2000. Dr Clayton worked in Napier, New Zealand as a pediatrician from 2000 to 2001. On returning to the UK Tim completed Higher Professional Training in Dermatology at the Leeds Centre for dermatology. As a dermatology resident he was given advanced training in dermatological surgery. Leeds General Infirmary has a worldwide reputation as a centre of excellence for acne and rosacea. After completion of specialist training in Dermatology, Tim undertook a clinical fellowship in paediatric dermatology, in Dublin (Our Lady’s Hospital for Sick Children) for which he was awarded a scholarship by the British Society for Paediatric Dermatology. During that time he was involved in a number of studies looking at the genetics of Atopic Eczema, in particular the discovery of filaggrin as major gene involved in eczema. Tim regularly reviews manuscripts for The British Journal of Dermatology and Clinical and Experimental Dermatology. He has published over 35 book chapters, original journal articles, case reports, correspondence and abstracts, mostly on therapeutics and paediatric dermatology. Throughout his training, he regularly presented at national and international meetings including the British Association of Dermatologists and the American Academy of Dermatology. Tim hosts the national eczema society meetings in Manchester and is the principal investigator for 2 research projects looking at the genetic basis of atopic eczema and acne. 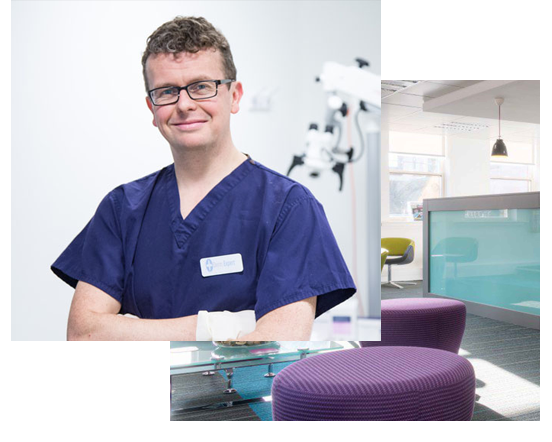 His special interests include; Atopic Eczema, Vascular Birthmarks, Skin Cancer, Paediatric and Adult Dermatological Surgery, Genetic skin disease, Laser Surgery, Acne and inflammatory skin disease. Dr Clayton is an honorary senior clinical lecturer at the University of Manchester. Click the button below to arrange an appointment in one of Dr Clayton’s private clinics or Call 0161 817 5016.